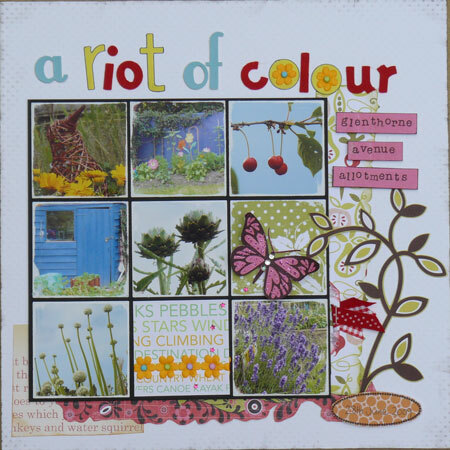 WEEK TWENTY-EIGHT :: SCRAP A SQUARE IN A SQUARE! 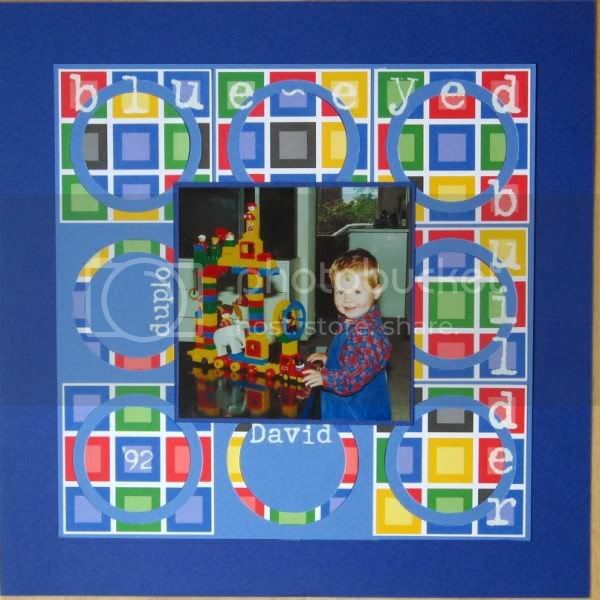 This was a guest prompt from UKS Sponsor A Trip Down Memory Lane who asked us to "Scrap a square within a square – take a piece of cardstock or paper that is the same shape as your finished layout format but smaller. Scrap your layout onto that and then add it to your normal sized layout. If you scrap 8.5" x 11" or 12" x 6" then scrap a rectangle within a rectangle!" You can see Mel's example on the original thread here. Upload your page to the SLYMI Reboot gallery, marking it for Week 28 (or Wk28 or #28, but please have a 28 in there somewhere). An early post from me late at night - to help you get going with your summer scrapping - have fun! Here is my LO for this weeks challenge.